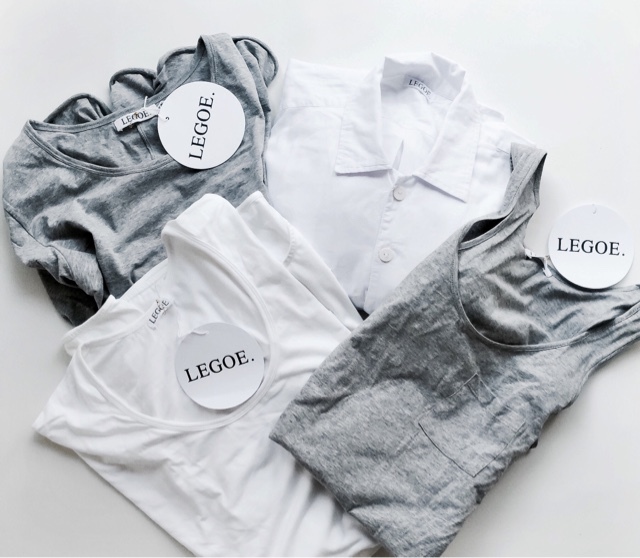 When I received my package from Label by Legoe, I knew it would be something I had to blog about. I love the simple style and basic colour palette that will easily fit into any existing wardrobe. Most items have a slim flattering fit, not too tight, showing off your growing bump. If you are like me and want value with your clothing purchases, this is a brand that works after baby too. The white boyfriend shirtdress is sure to become my go to item after Apple arrives! 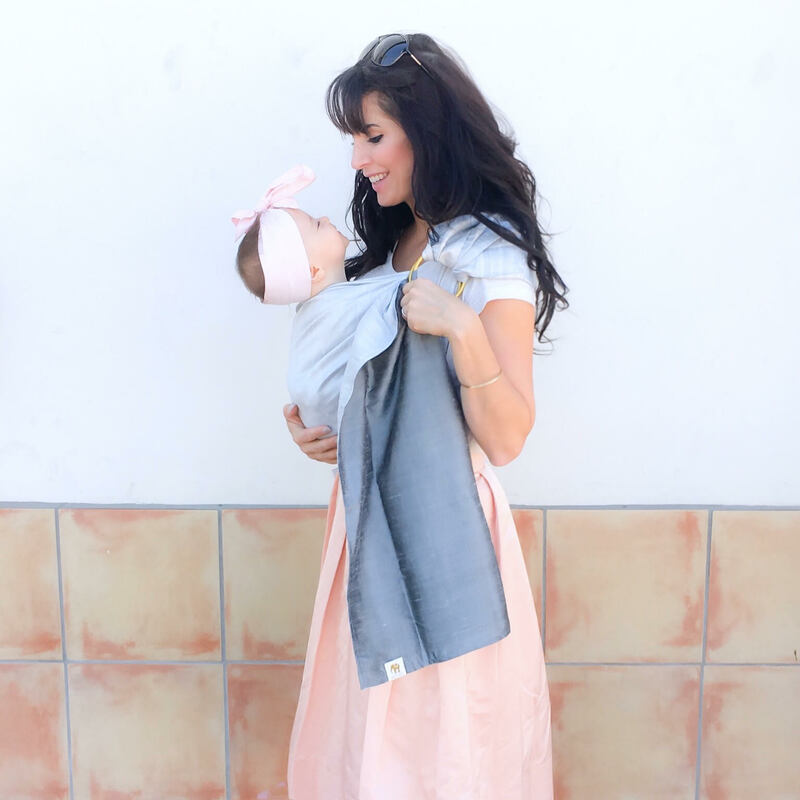 I love anything with easy nursing access and simple throw on and go style. 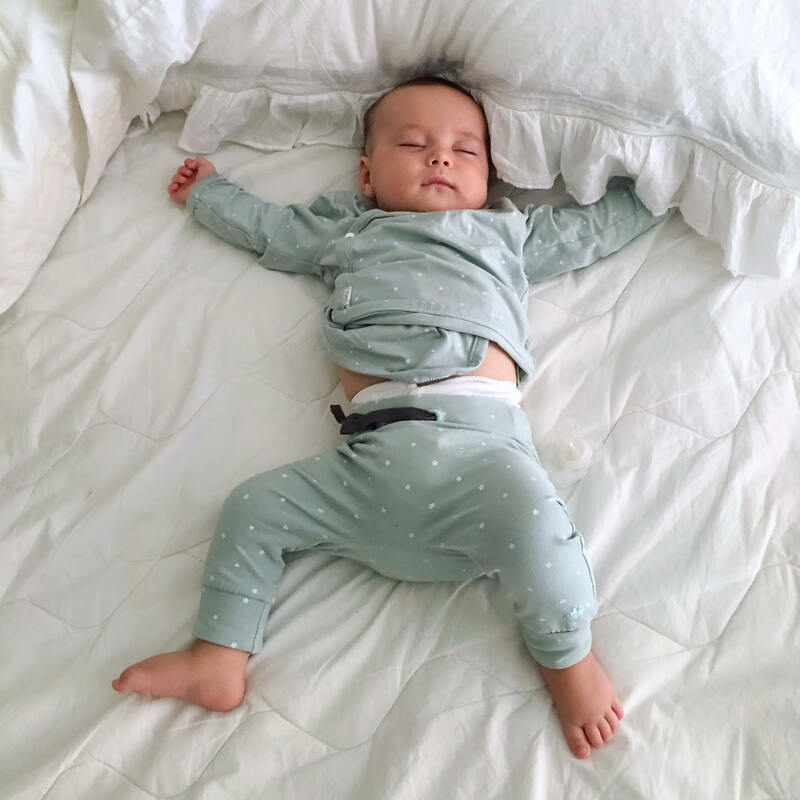 The cottons are soft and have enough stretch to be forgiving in places we need when pregnant. I can't wait to wear my white tshirt dress when I'm back in the Cali warmth! Label by Legoe offers world wide shipping at a flat rate price making ordering easy.